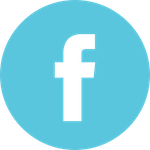 Sam Hayward has a background in Primary Teaching, with huge experience in Early Years Education. 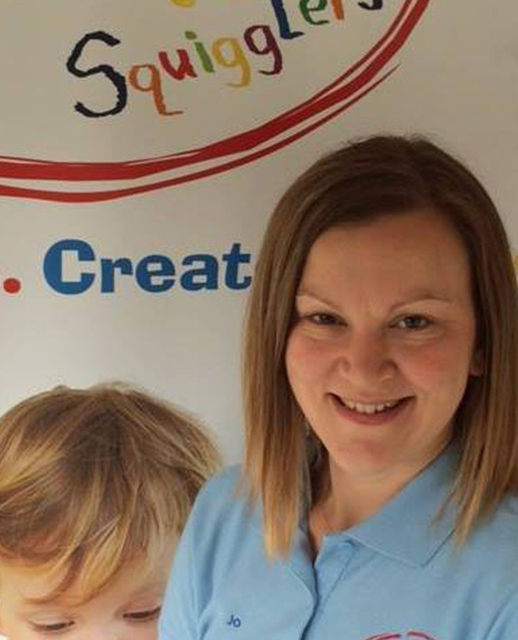 She has 3 young daughters who have inspired her to bring our brand of messy play and crafts to Peterborough. 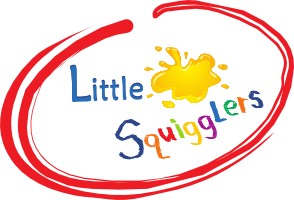 Little Squigglers has been running in West Suffolk since 2011 and, in September 2015 was taken over by mother of two, Jo Rayson. 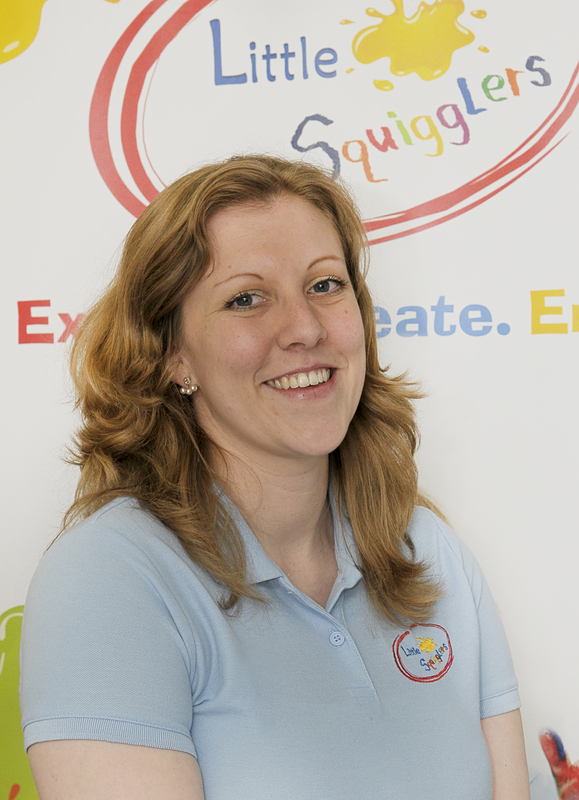 As an ex-primary school teacher Jo bring a wealth of experience and enthusiasm to Little Squigglers West Suffolk. 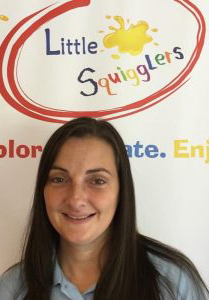 Joanna Somers, mother of two, is taking over Little Squigglers South East Essex. She is really excited to be helping children explore, learn, create and unleash their imaginations.  Jen Gant bring Little Squigglers to the Ipswich and East Suffolk area. 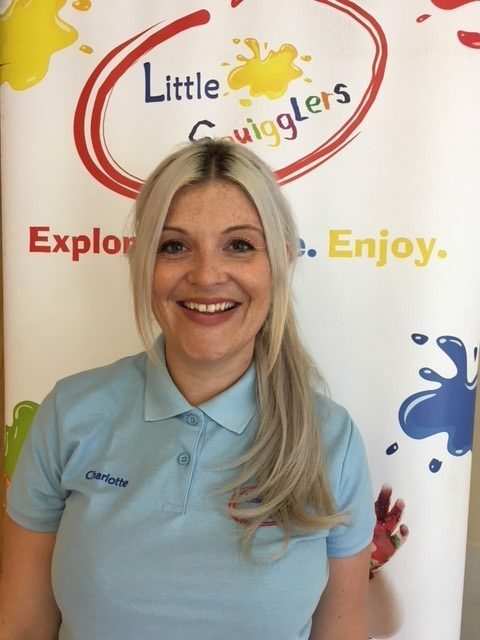 She has been bringing her two boys to the West Suffolk classes for 2 years now and they inspired her to join the Little Squigglers network. 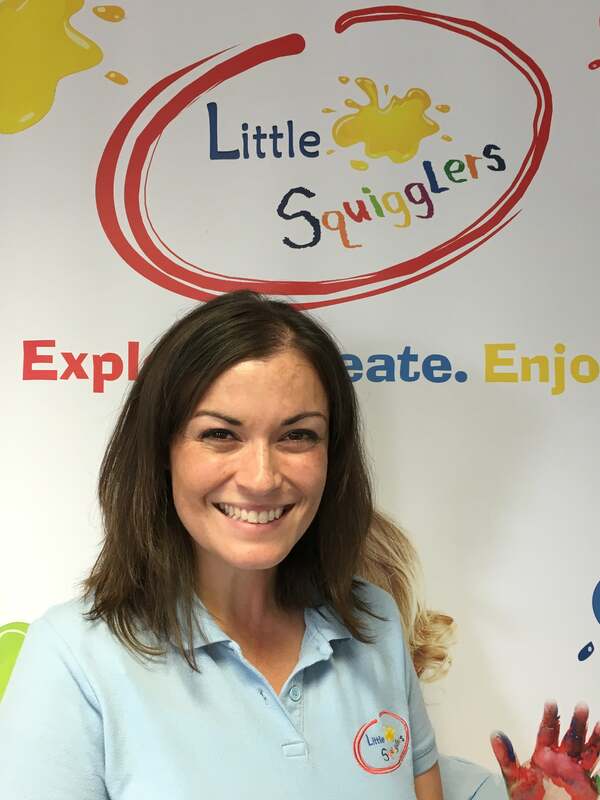 Charlotte Ward is excited to be bringing Little Squigglers to Chelmsford. She has a degree in Early Years Education and one young son so understands the importance of these early experiences. 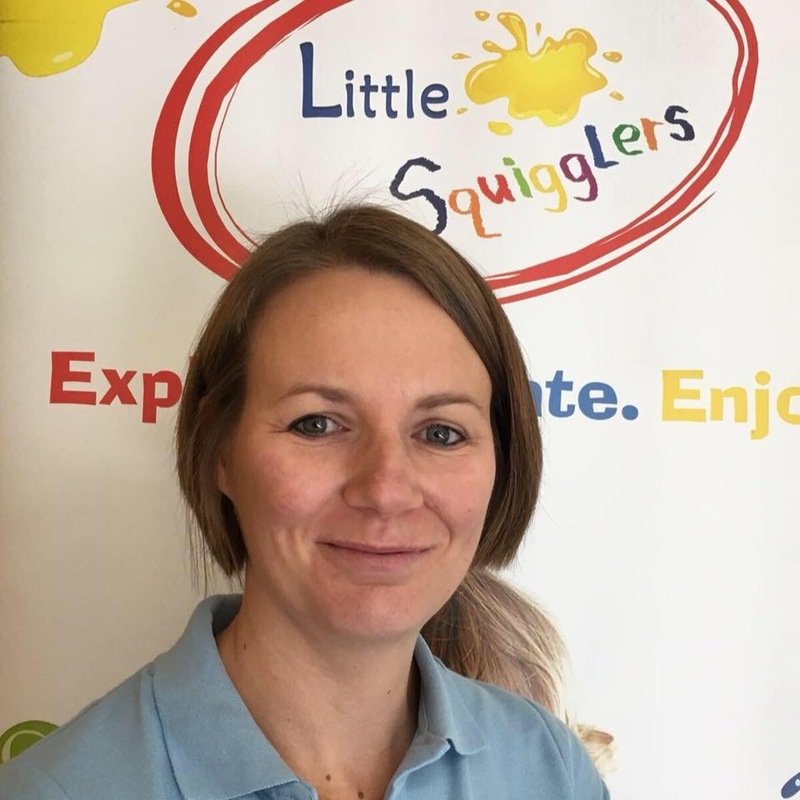 Sarah Hawes started Little Squigglers North East Essex in May 2016. With 2 young sons Sarah knows all about keeping little ones entertained! Sarah will be bringing classes to areas in and around Colchester and would love to welcome you along! 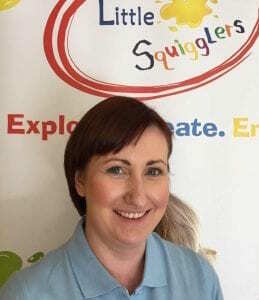 Lindsey Cockrill started Little Squigglers East Norfolk & Waveney in July 2016. As a mother of 4 children herself Lindsey knows exactly what parents are looking for in their children’s activities.